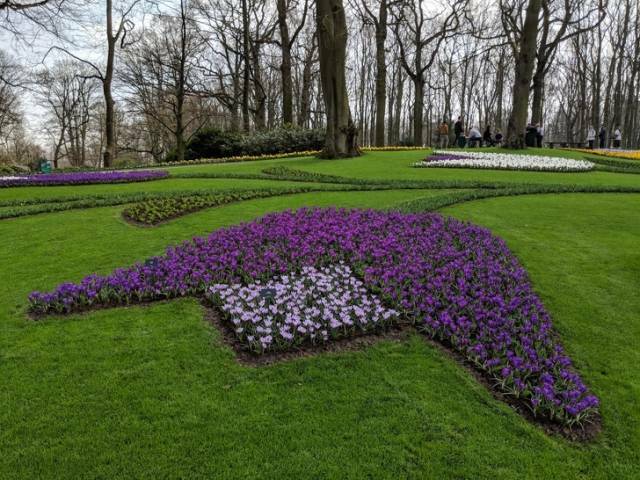 The tulips in this garden are arranged in the shape of tulips. 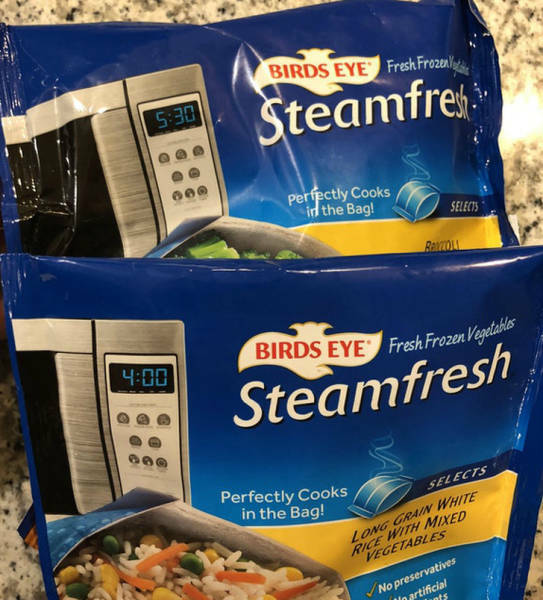 Each Steamfresh bag has the cook time on the microwave for what you are cooking. 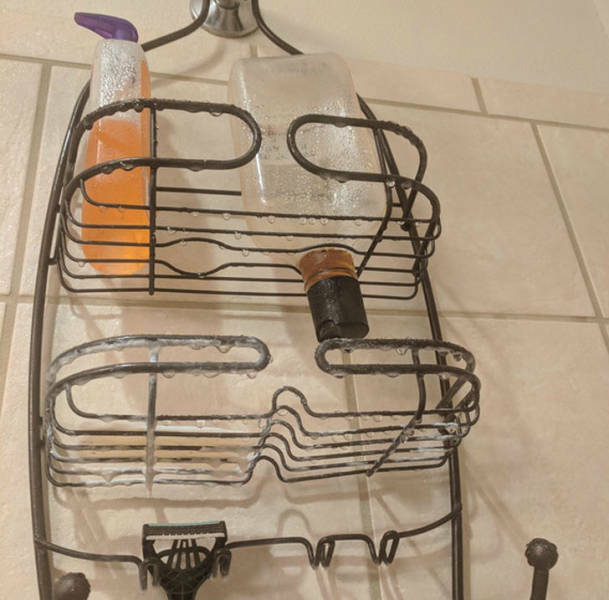 My shower caddy has holes to hold a bottle upside down when the liquid is running low. 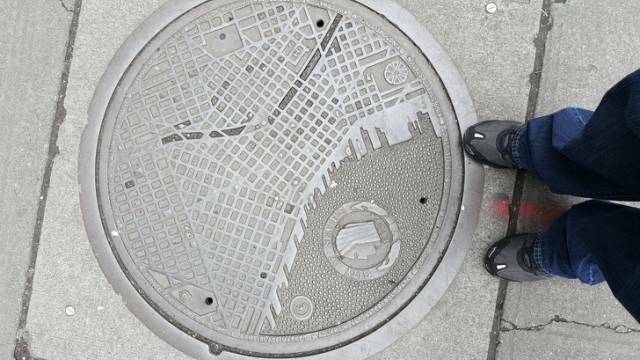 This manhole cover in Seattle is a map of the city. 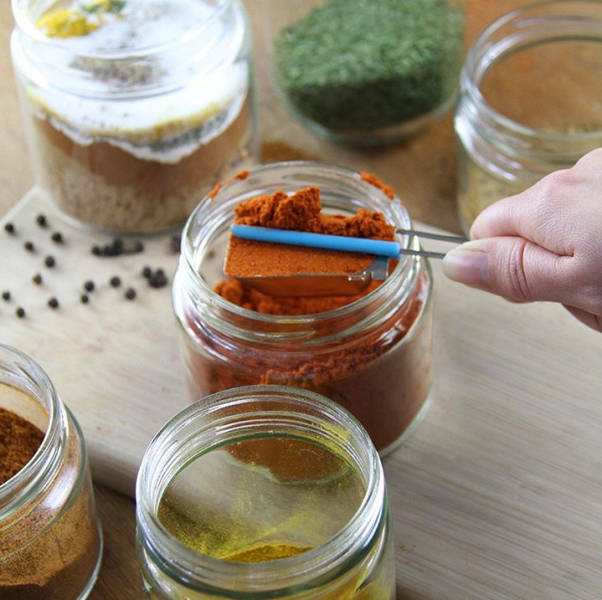 With this spoon you will never spill spices/coffee/flour. 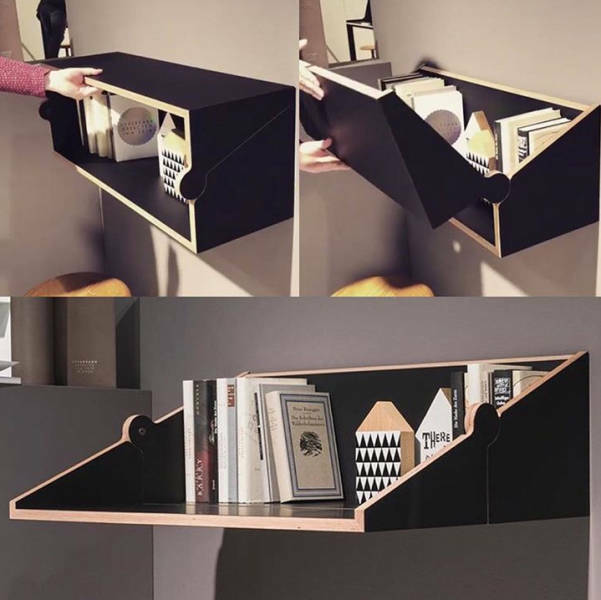 A transforming shelf for those who don’t know which one they need. 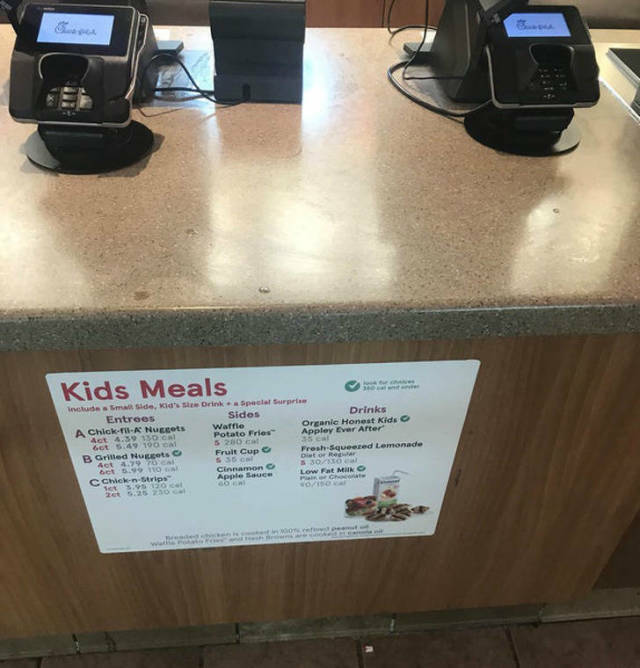 The kid’s menu at Chick-fil-A is at kid’s eye level. 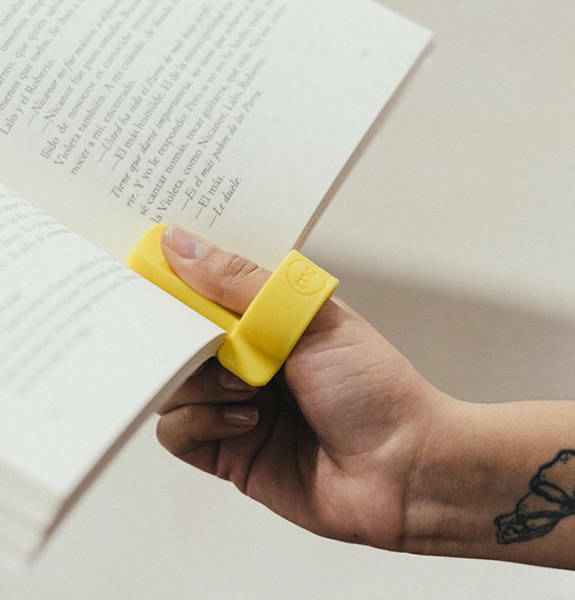 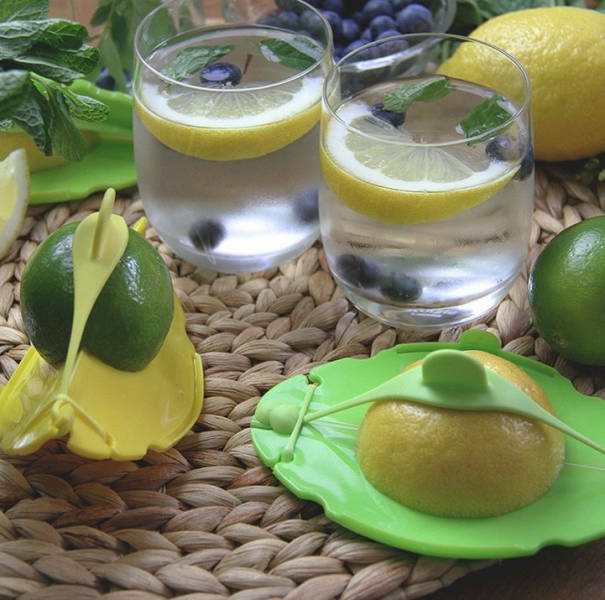 Savel is a flexible food saver that bends to cover cut food and keeps it fresh. 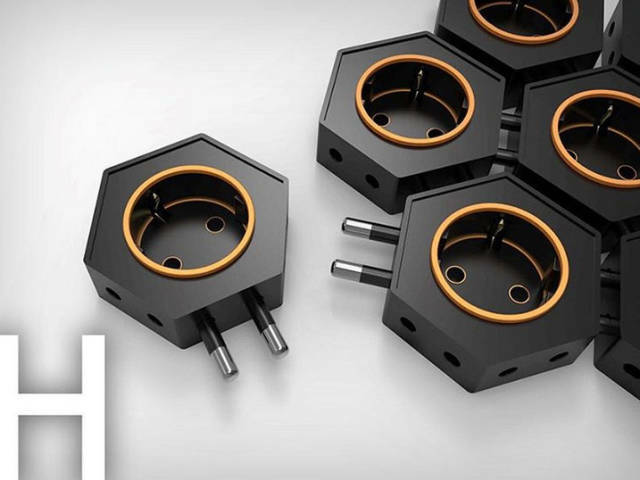 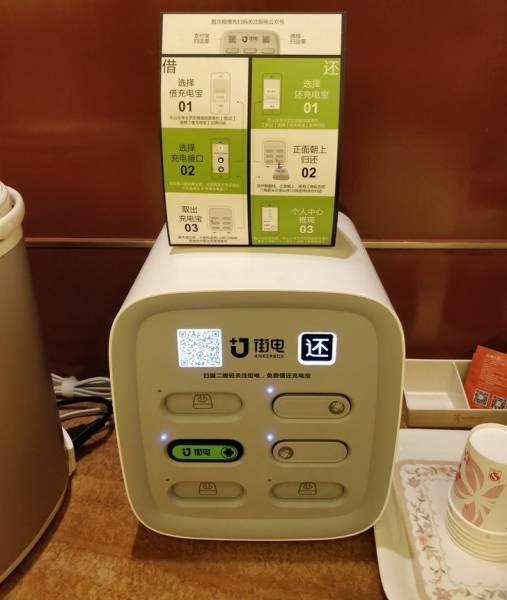 In Chinese airports and hotels you can rent a charging station. 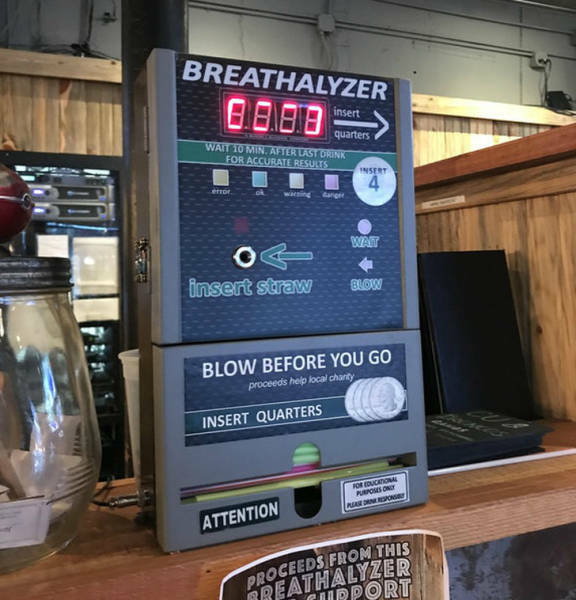 This restaurant has a breathalyzer on the counter where you pay. 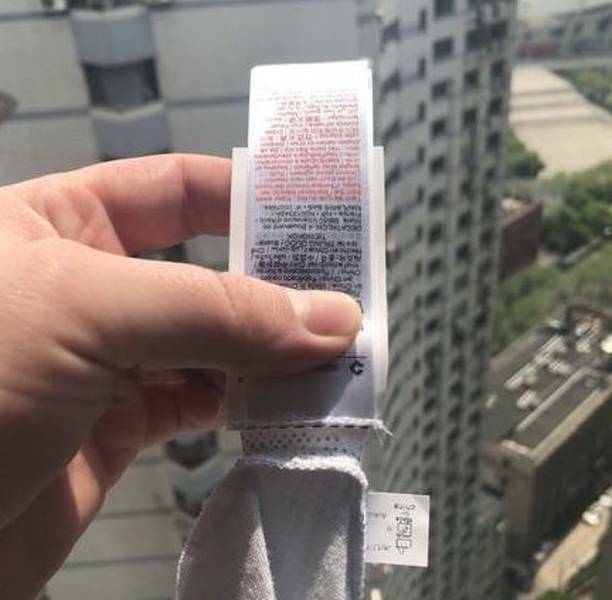 The tags from this clothing brand are attached with a piece of cloth so you can cut them off and they won’t itch your skin. 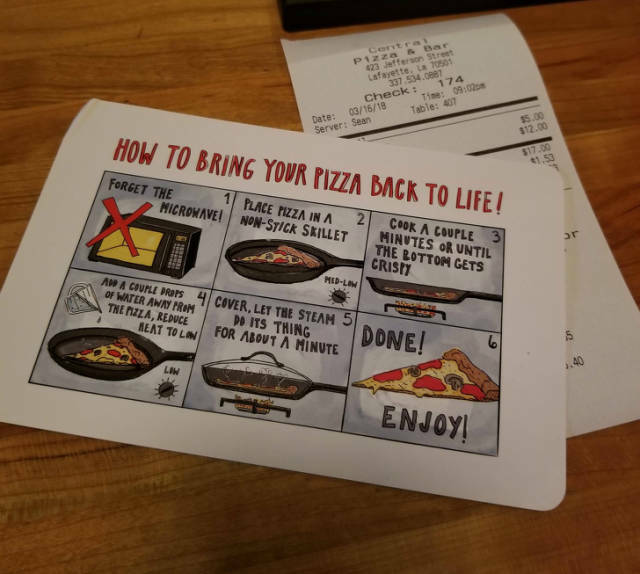 This pizza place gives you instructions on how to reheat your pizza with your receipt. 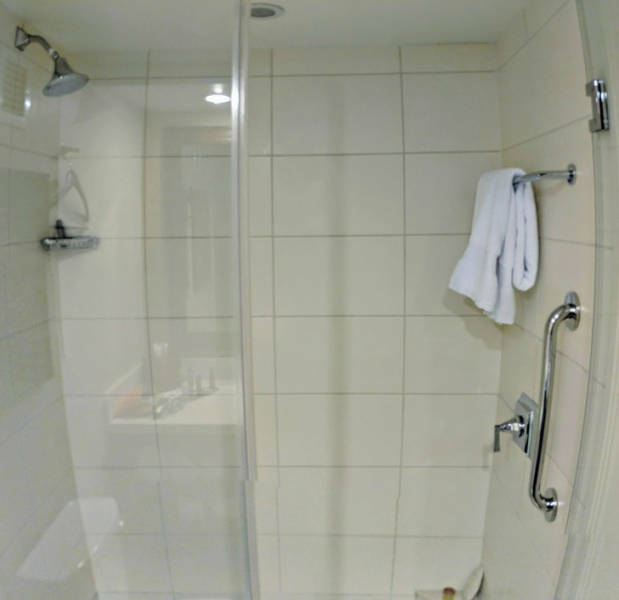 The shower handle in this hotel room bathroom is on the other side so you can avoid getting wet when turning it on. 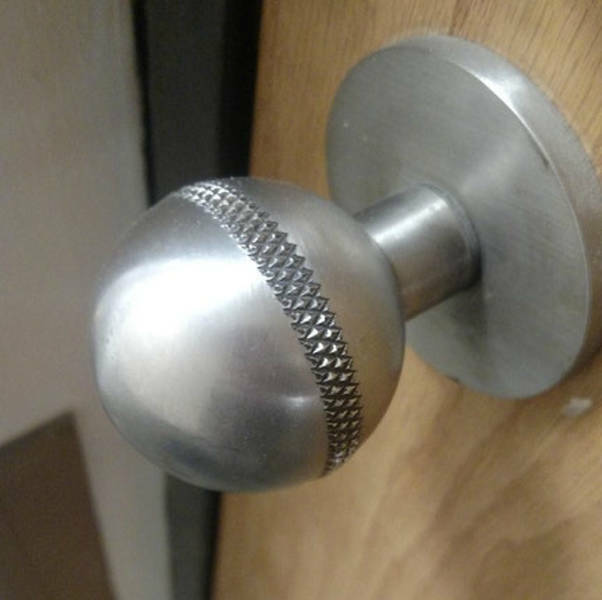 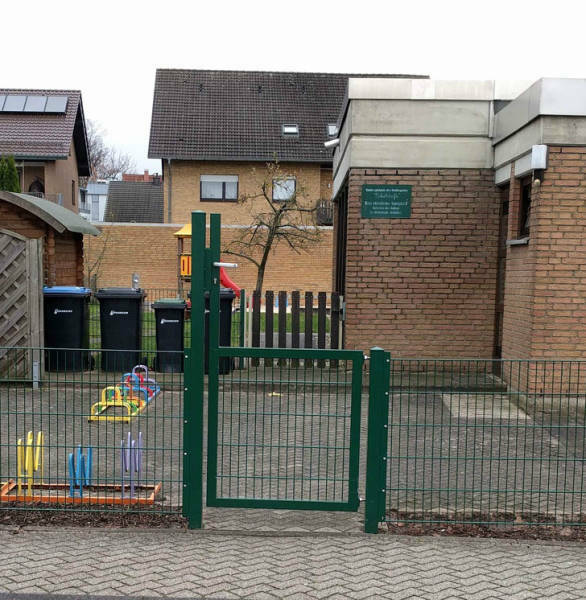 This door at a local day care has an abnormally high door handle to prevent the kids from opening it. 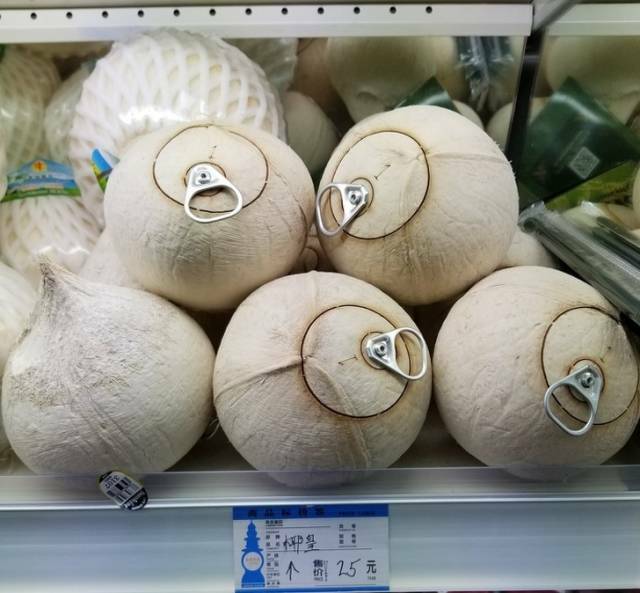 Coconuts in China are very convenient to drink from. 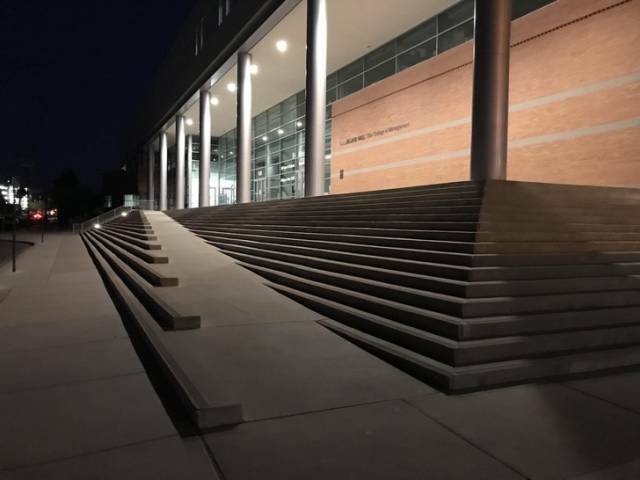 This handicap ramp is built into the staircase. 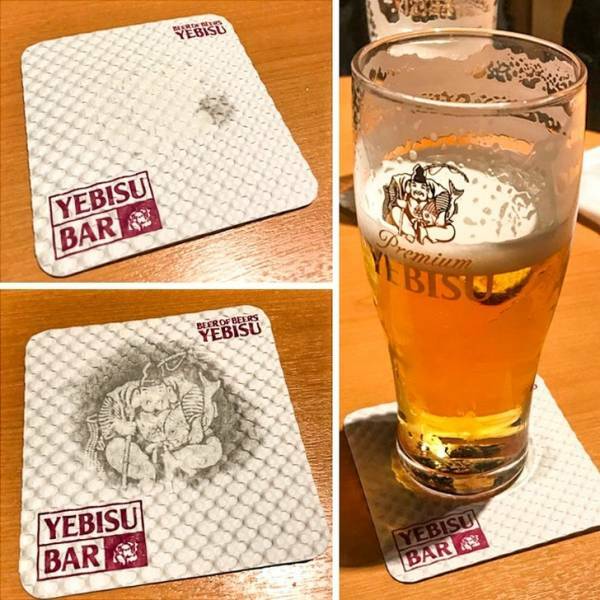 My beer coaster revealed a hidden image after it collected enough condensation. 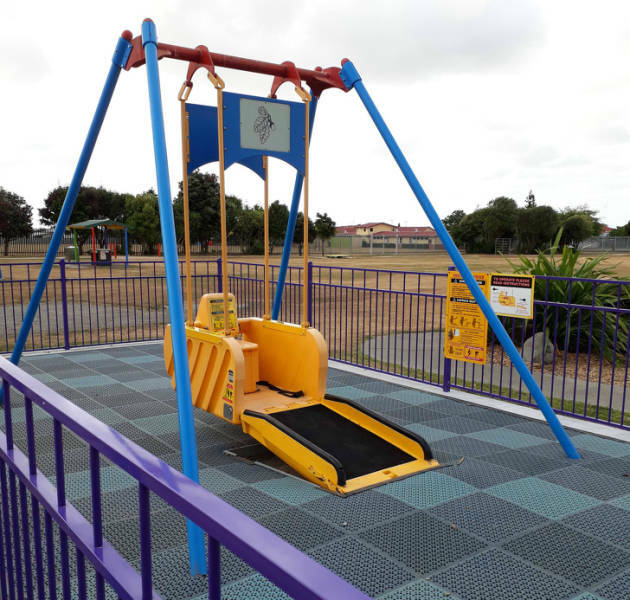 This playground has a swing for wheelchairs. 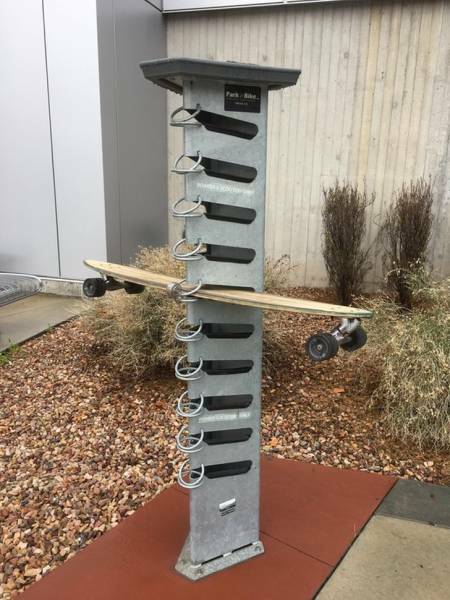 #20 I think that's from Thailand. 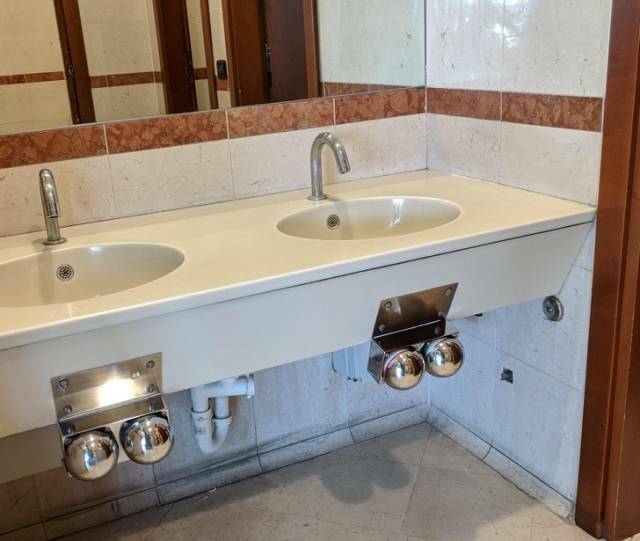 I've bought that product in China and in Spain and it was a Thai product.